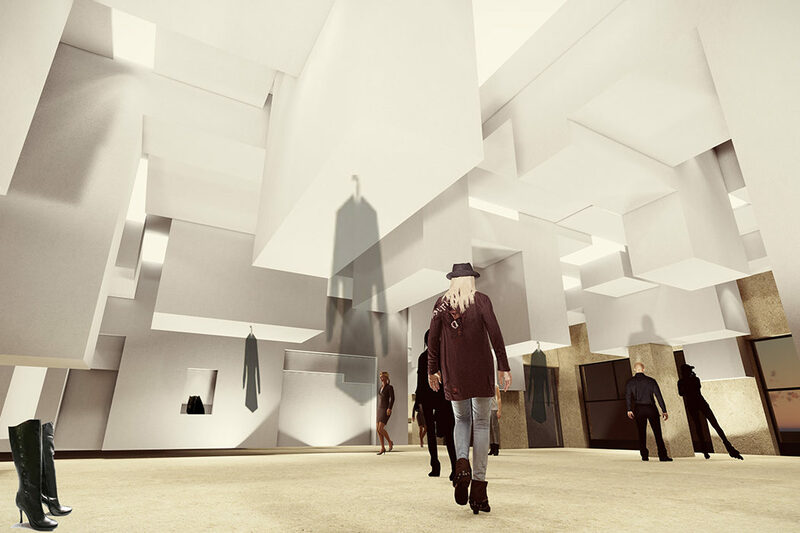 ur – former project: Giorgia Boutique Fashion, Interiors Architecture, Renovation Building, Retail. Ground House Residential, Architecture, Landscape. 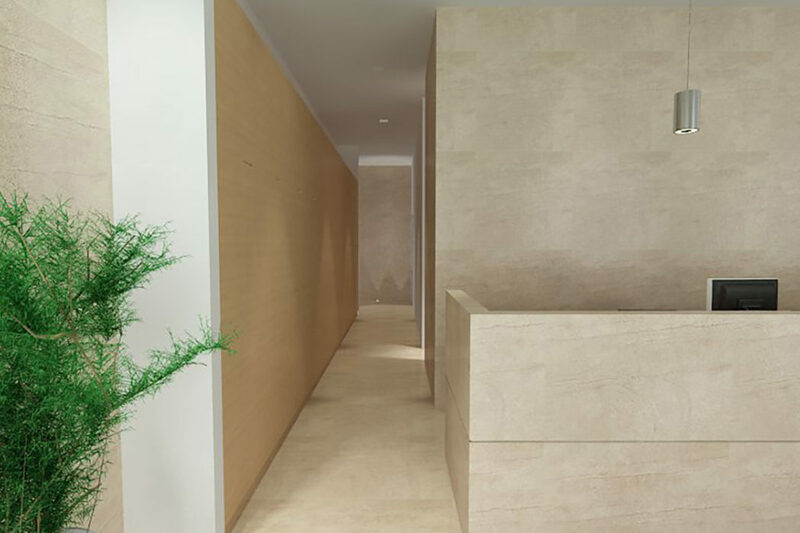 Casa Victorie Apartment, Interior Design, Interiors Architecture. 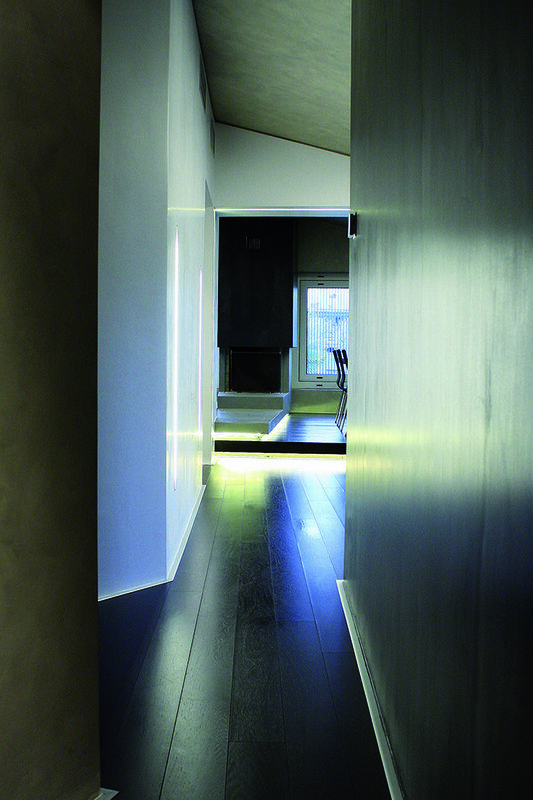 LIFT HOUSE Residential, Architecture, Interiors Architecture, Landscape, Privat Villa. 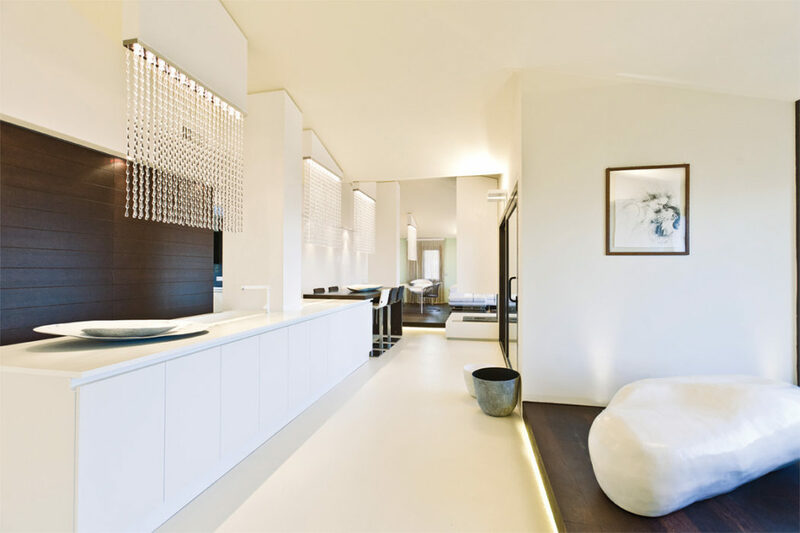 JM Penthouse Architecture, Design, Interior Design, Interiors Architecture, Penthouse, Renovation Building, Residential. 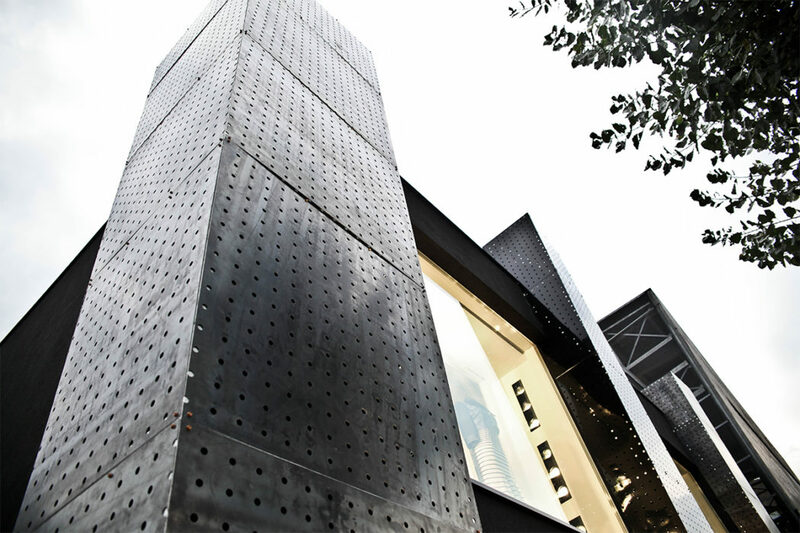 Luxury Palace Fashion, Interior Design, Interiors Architecture, Leisure, Retail. 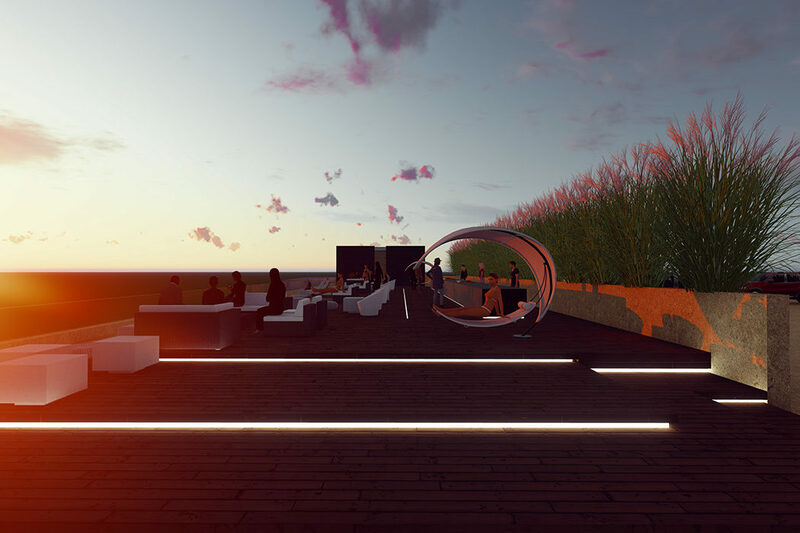 SUNset roofTOP Leisure, Architecture, Lounge Bar Design, Rooftop. 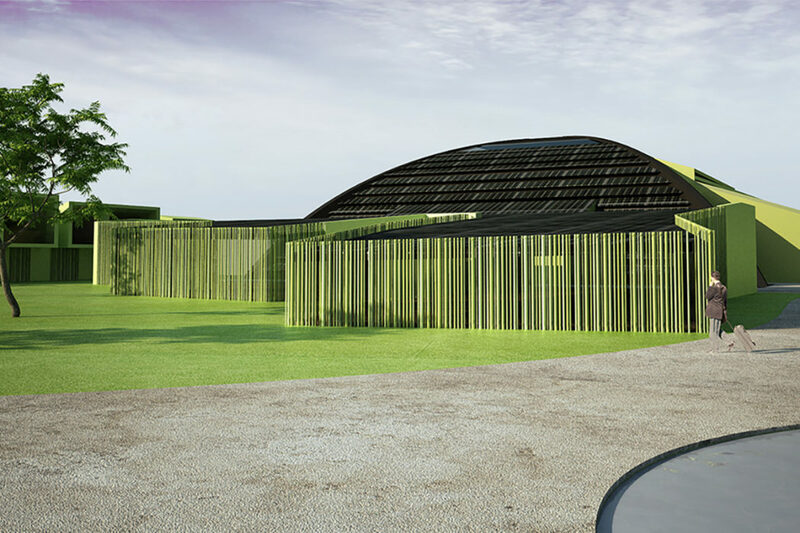 Vitaly Sport, Architecture, Leisure, Public Spaces. 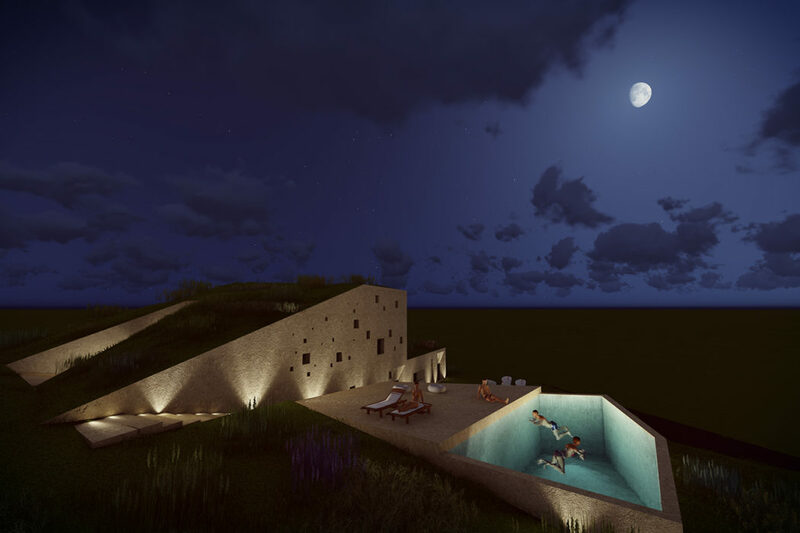 Open Water House Architecture, Privat Villa, Pool Design, Landscape. 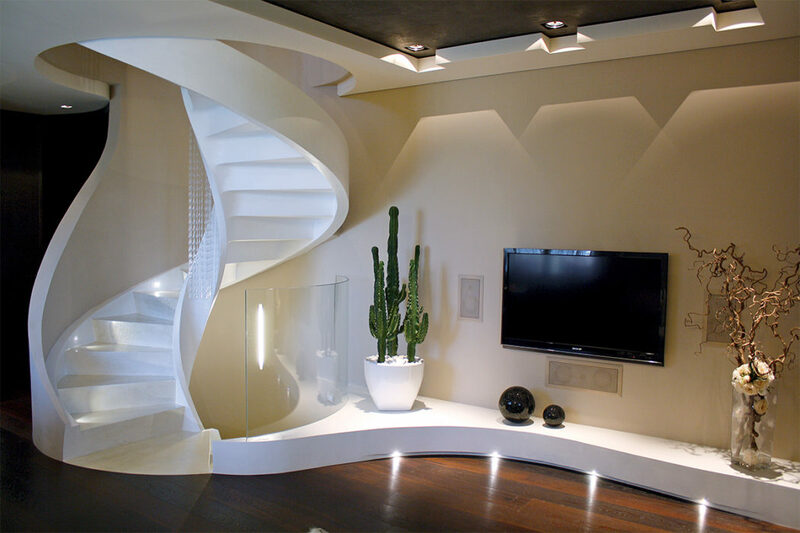 Casa T Interior Design, Interiors Architecture, Small Apartment Design. 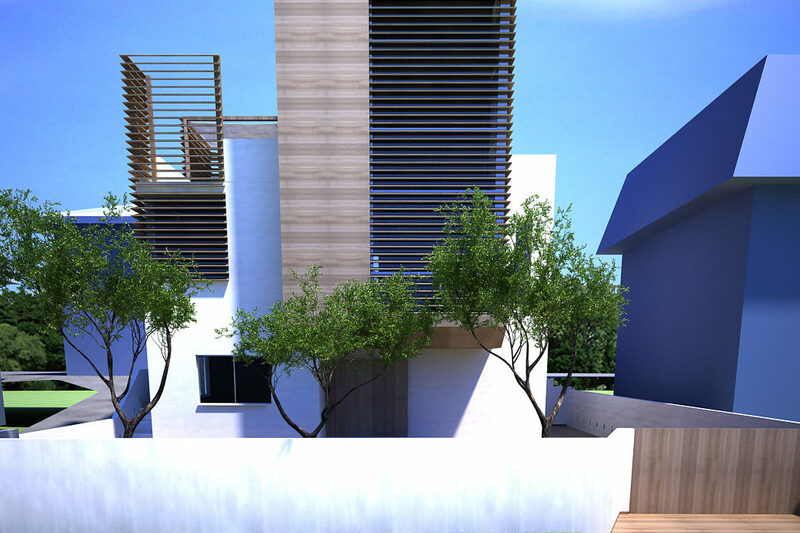 Casa Dami – House for Singles Interior Design, Interiors Architecture, Small Apartment Design. 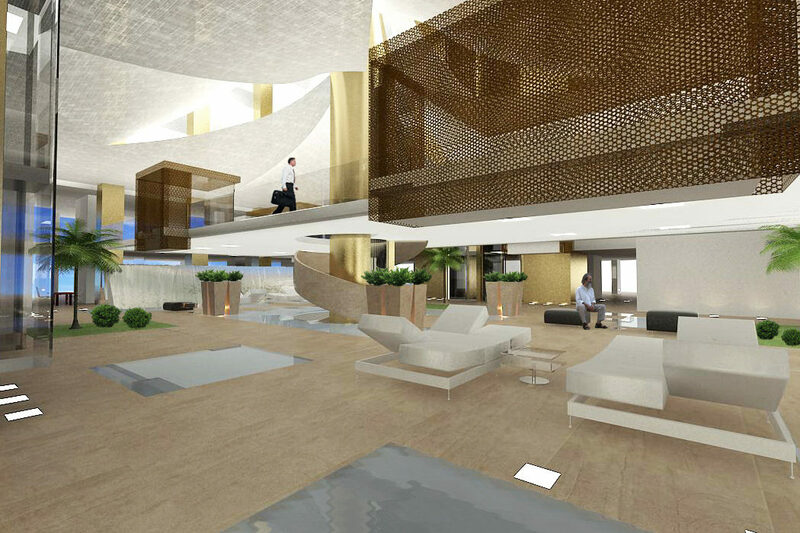 The President Palace Hotel Leisure, Interiors Architecture, Interior Design, Hotel Design. 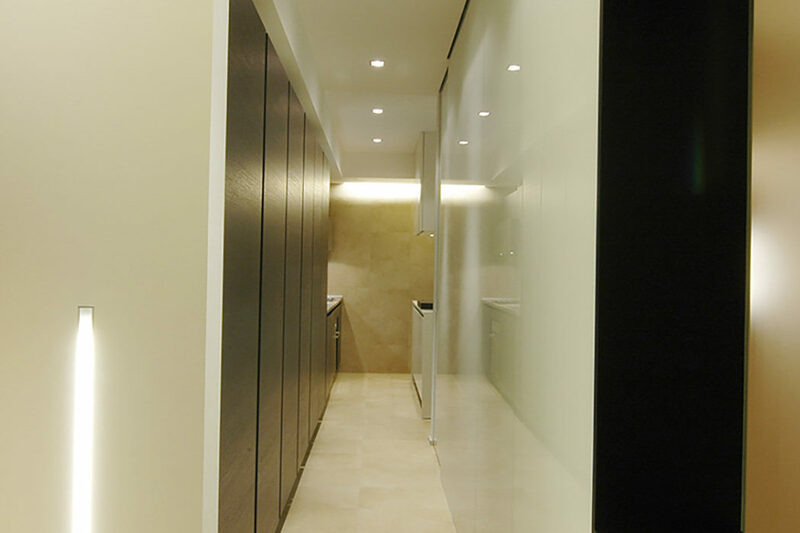 Tessitura Rorai Grande Uffici Interiors Architecture, Interior Design, Directional, Offices Design, Restoration, Loft Design. 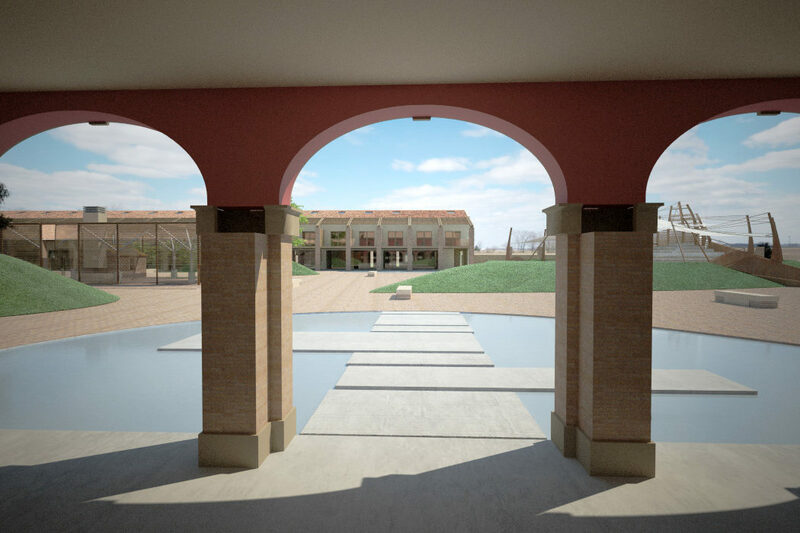 Corte Carrari Architecture, Landscape, Public Spaces, Restoration. 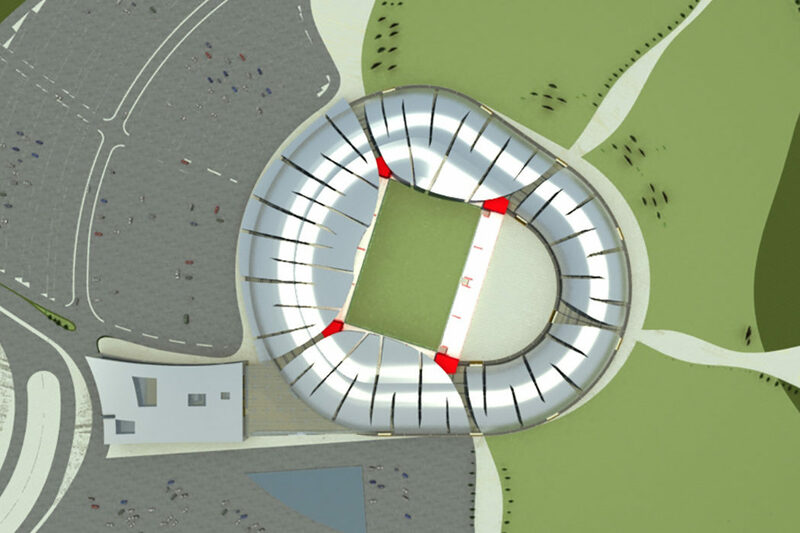 Fluid Sport Center Architecture, Public Spaces, Sport, Stadium. 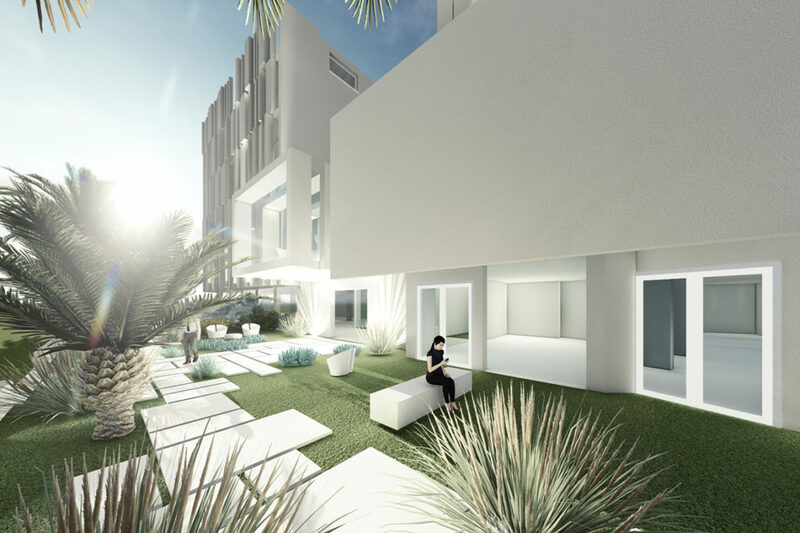 AMH Resort & SPA Milano Marittima Architecture, Renovation Building, Hotel Design. 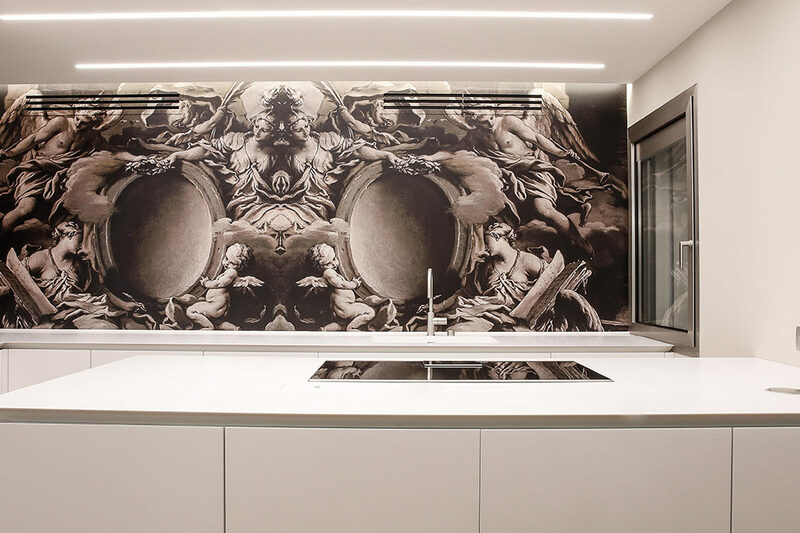 Casa Axl Apartment, Interior Design, Interiors Architecture. 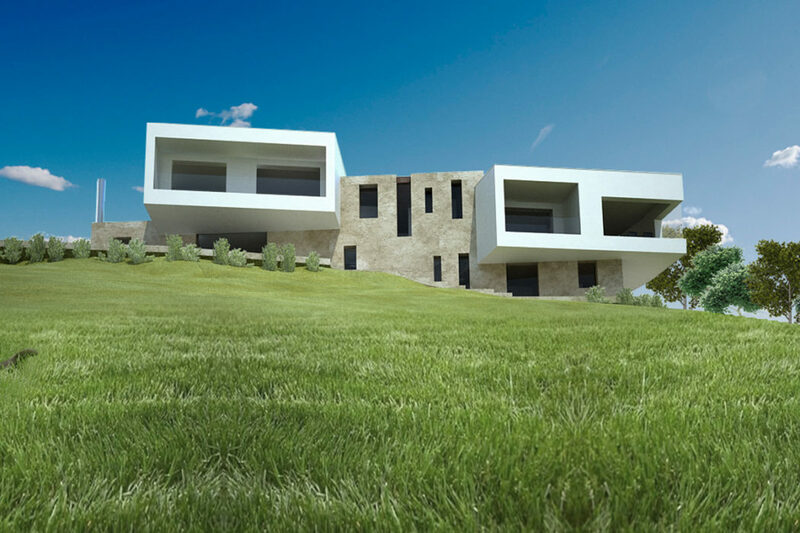 Villa Cavalli Residential, Privat Villa, Architecture, Renovation Building. 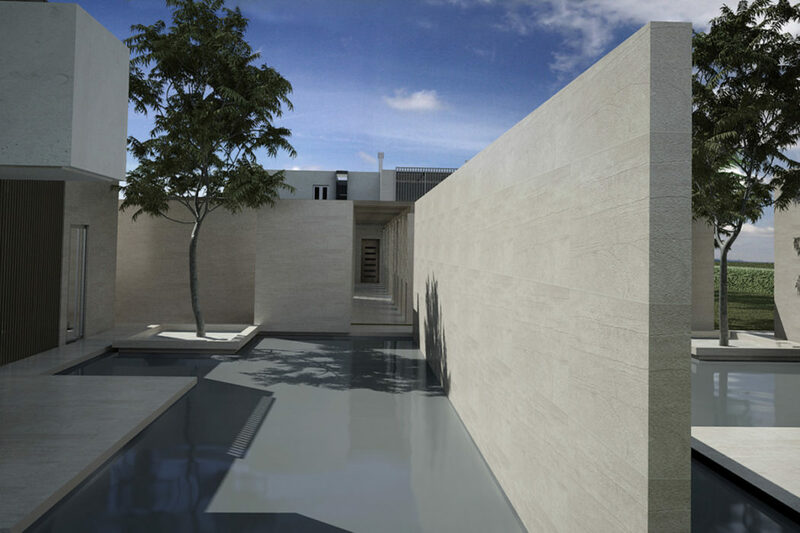 3Ville Padova Residential, Architecture, Privat Villa, Pool Design. 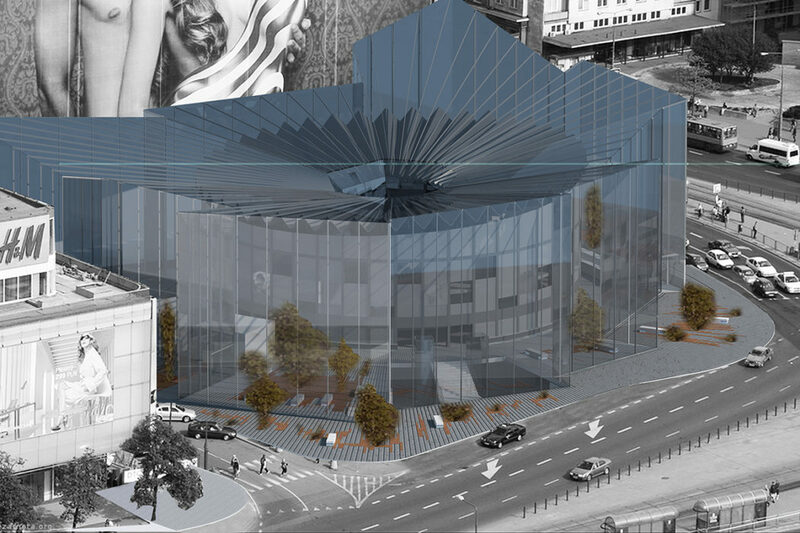 Rotunda Warsavia – Poland Architecture, Renovation Building, Public Spaces, Culture.